The World of the "Thirty"
The house number thirty on Karl Marx Street in Irkutsk is an example of domestic architecture of Stalin’s period. The article features the style of life typical of the 1930-50s in comparison with the subsequent decades. Basing on her personal memories, the author tells how collectivism and trust-based friendly relations between the dwellers of the ‘thirty’ gradually faded away. Despite its old age and old-style construction, the house remains rather prestige and expensive. Probably, it is because of nostalgia for the values of the lost style of life. IVANOVA, Elena. The World of the "Thirty". project baikal, Russian Federation, n. 42, p. 130-133, sep. 2014. ISSN 2309-3072. Available at: <http://projectbaikal.com/index.php/pb/article/view/799>. Date accessed: 23 apr. 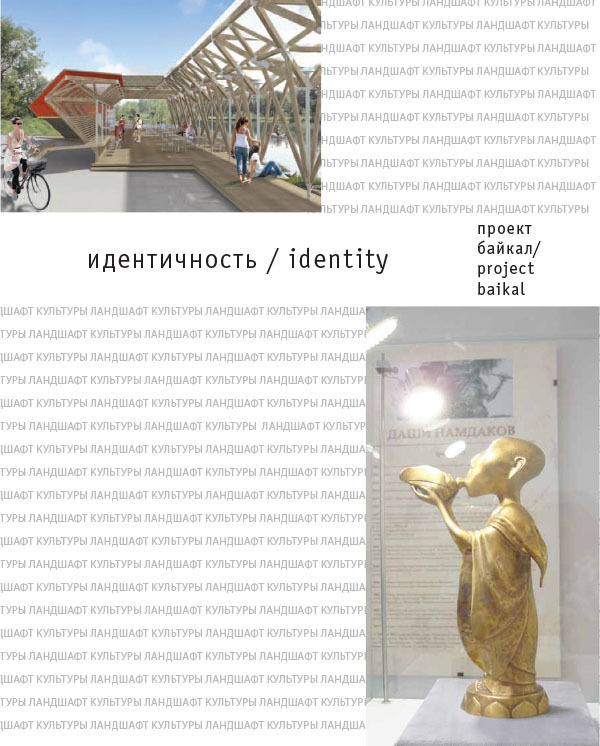 2019. doi: https://doi.org/10.7480/projectbaikal.42.799.